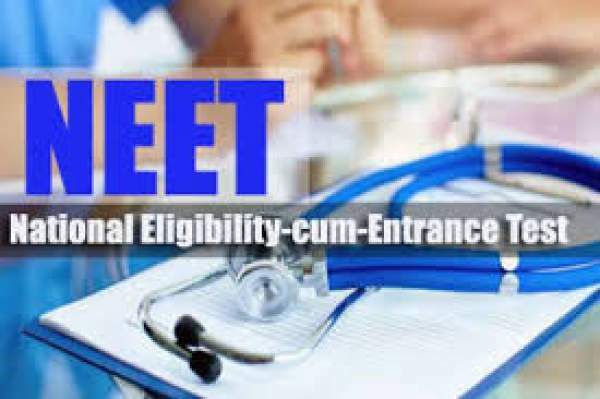 The purpose of conducting the entrance test is to provide the students, a platform which deals with their admission in different available medical courses like MBBS, BDS, etc. from the top medical colleges throughout the country. This year, the board conducted the exam in two phases- I and II. The phase-I is already organized for the eligible candidates through All India Pre-Medical/ Pre-Dental Entrance Test’s (AIPMT). The NEET Phase-II was conducted on 24th July 2016. The keys for phase-II will soon be visible on the website of the board. The answer keys will enable the applied candidates to evaluate their performance in the exam and make their estimates regarding the marks be obtained beforehand. Many private institutions like Career Point, Allen Kota, Aakash, Resonance, etc. will release the answer keys immediately once the examination is finished after around 1 p.m. The NEET Phase-II key will show the correct answers for all the questions asked in the exam. The applicants can have an idea of their marks with the help of keys. The applicants must have checked the answer keys for their reference. Throughout the checking, they must keep the different cut off details. The general category students are required to score at least 50% for being qualified, and the applicants belonging to OBC/ST/SC category must score at least 40% as qualifying marks. The AIPMT examination paper comprises of 720 marks in total. The applicants are required to maintain a balance between the time duration and the exam. According to the period, every candidate must try to answer at least 180 questions in 3 hours to avoid a shortage of time. The exam also involves negative marking scheme in it. So, the candidates are required to be confident in their answers to avoid negative marking. The answers which proved to be wrong will be treated under negative marking of 1 mark each. However, the answers which turned out to be right will be regarded 4 marks each. The results for the phase-II will be announced on 17th August 2016. The counseling schedule will take place from the fourth week of September 2016. Accordingly, the applied candidates must keep an eye on the official website of AIPMT for more updates. • Firstly, open the official website of AIPMT, namely, ‘www.aipmt.nic.in’. • Now press on the link which shows the NEET 2016 Answer keys. • Fill up your registration number, password, date of birth, etc. • The screen would be captured by the AIPMT Answer Key. • Make a download of the answer key. • Now, evaluate your performance.